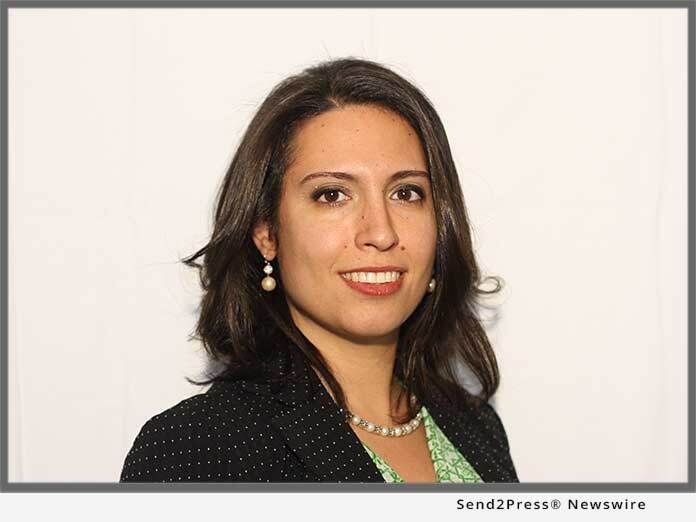 NEW YORK, N.Y., Nov 19, 2018 (SEND2PRESS NEWSWIRE) -- Frenkel & Company - an EPIC Company announced today that risk management and insurance professional Tandis Nili has joined the firm's operations in New York as Senior Vice President and leader of the Global Services Division. Nili is based in Frenkel's New York, NY office at 350 Hudson Street and reports to John F. Kelly, President and CEO of Frenkel & Company. Prior to joining Frenkel, Nili served as a Director of the Small & Medium Enterprises (SME) Division at Aon, and earlier as Vice President in the National Casualty Brokerage Group, working on complex liability programs for various high profile clients worldwide. Nili also served as a member of Aon's Casualty Coverage Consultation, Advocacy and Claims Resolution Practice, advocating for clients in General and Products Liability as well as Umbrella and Excess Liability program and coverage disputes. Recognized twice as an insurance industry "Power Broker" by Risk and Insurance Magazine, Nili has counseled numerous clients on liability coverage and business and regulatory issues, as well as assisting them in choosing and implementing appropriate risk management strategies. "We are excited to further expand and enhance our operations in the greater New York City area and across the Northeast with Tandis' addition," said John F. Kelly. "She is highly regarded for her professional knowledge; for building strong, positive relationships; and for providing exceptional service to her clients. Tandis will be a terrific addition as we continue to deepen and strengthen our exceptional team both regionally and across the country."